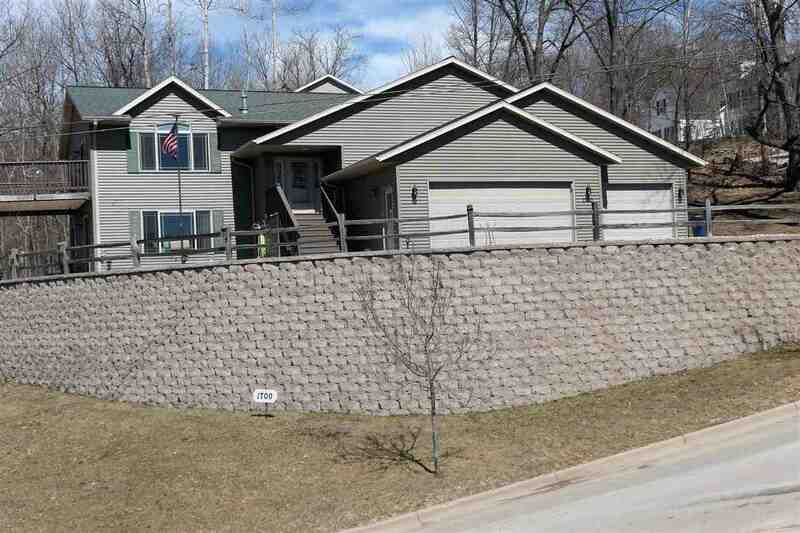 Meticulously maintained 4 bedroom, 3 bathroom home on Wausau&apos;s East side. Golf course views and beautiful sunsets are a daily occurrence from the updated great room. Entertaining and food preparation will be a breeze with the oversized peninsula and newer kitchen appliances. The large master suite is nicely appointed with a new walk in shower and oversized closet. 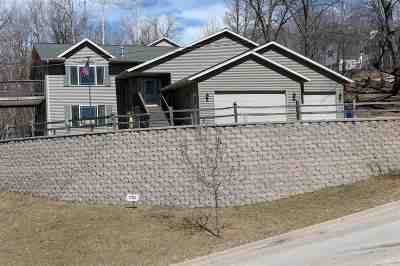 Indoor/outdoor living on the walk out patio or the deck makes enjoying our warmer months easy! This is a must see! Schedule your showing today!